The Lublin Museum held this year's UNESCO International Summer School dedicated to Heritage Value Assessment – Basis for Heritage Protection. 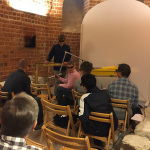 Restauro took part in it, delivering a workshop on laser ablation techniques in heritage conservation. 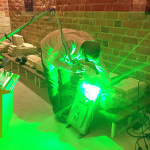 The participants were conservators and art historians from Central and Eastern Europe. The languages of instruction were Polish and English. 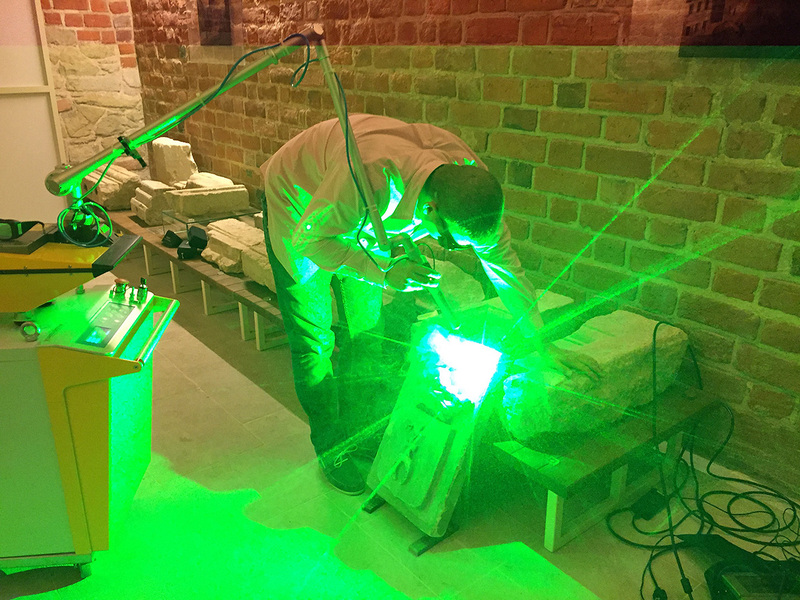 The Museum's Conservation Department provided pieces which were used to demonstrate the applicability of laser radiation to the cleaning of various kinds of tangible cultural heritage. 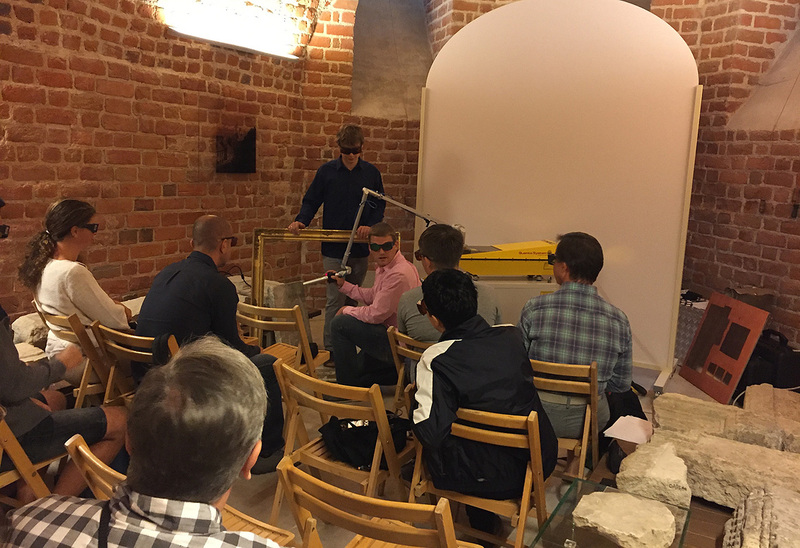 We also carried out preliminary, experimental trials to remove wax from a painting of Mocking of Christ by Mistrz Andrzej in the Holy Trinity Chapel located in the Lublin Castle. The obtained results seem promising. In order to enable large-scale laser cleaning of the paintings, comprehensive research is needed.